About a month ago I took a few days off of work and headed to southeast Arizona. My first stop was Montosa Canyon which is just south of Madera Canyon. 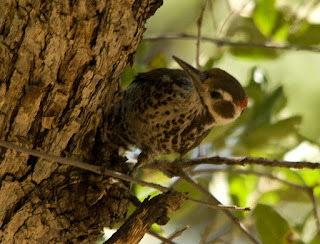 There had been a reliable Plain-capped Starthroat and an occasional Black-capped Gnatcatcher frequenting the canyon. While I was there in the heat of the day I got good looks at the starthroat but no photos and came up empty on the Black-capped Vireo. Since then a couple other rare birds have shown up including a Five-striped Sparrow. I planned on birding the Huachuca Mountains for the next 2 days but instead "enjoyed" food poisoning for the next two days that didn't allow me to bird much. On one short foray in Madera Canyon I was able to watch many of the typical southeastern Arizona specialties. Arizona Woodpeckers were numerous and one was even bathing in the creek alongside Painted Redstarts and Blue Grosbeaks. 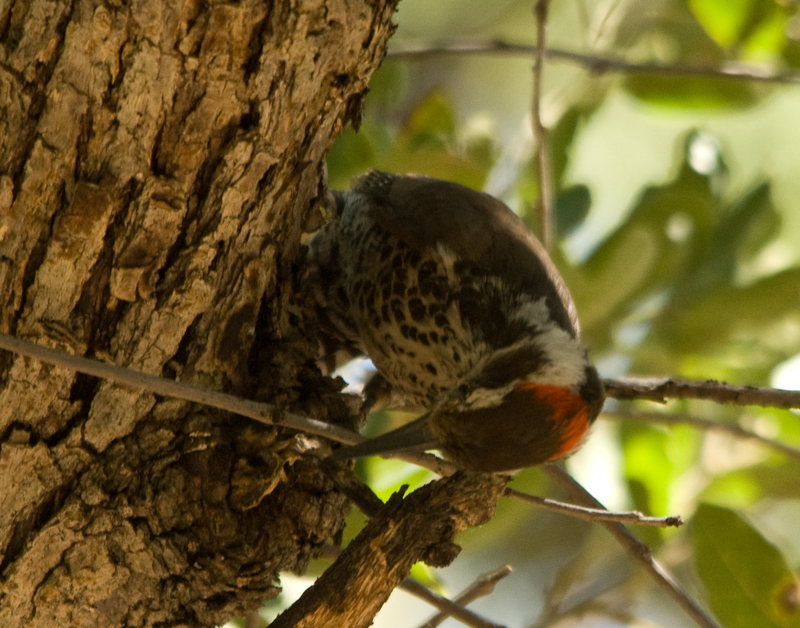 The same Arizona Woodpecker showing off his red patch. I decided to drive over to Carr Canyon, my favorite place to spend an afternoon in Arizona. 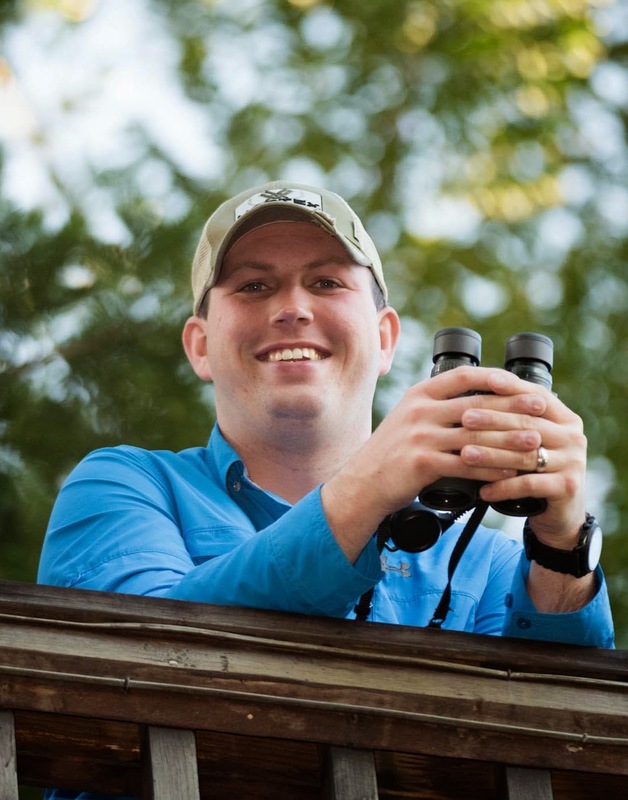 After about five minutes I was able to locate a couple Buff-breasted Flycatchers and a Greater Pewee. 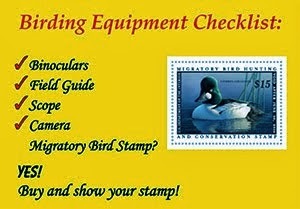 That was about the extent of my birding, hopefully the next time I am there I will be able to get in a bit more birding.